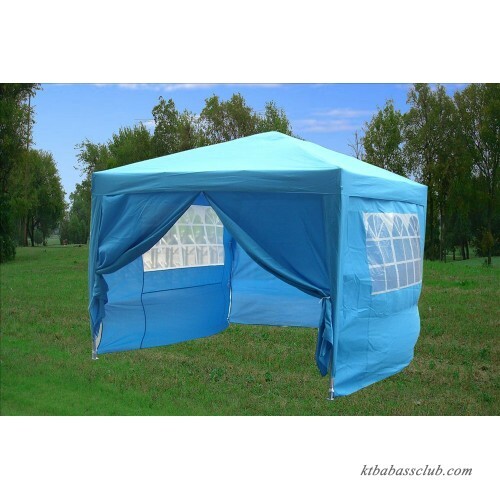 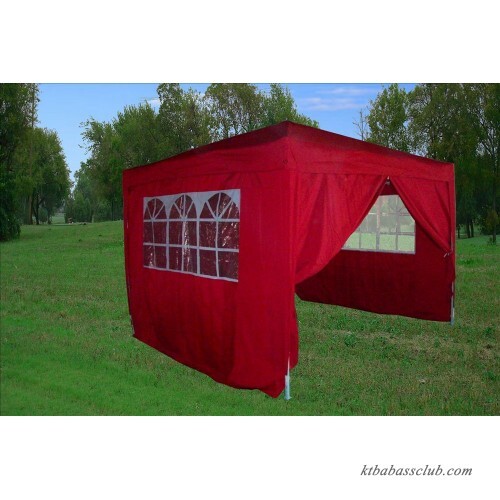 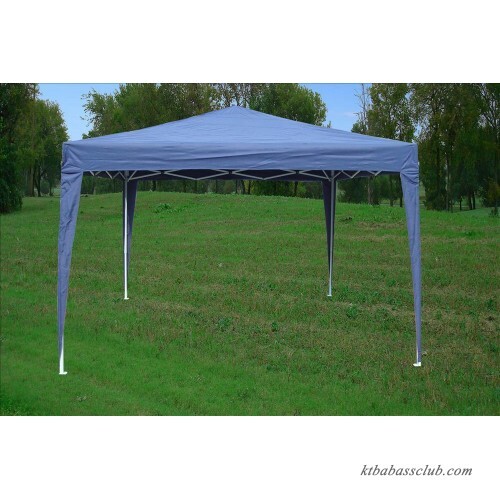 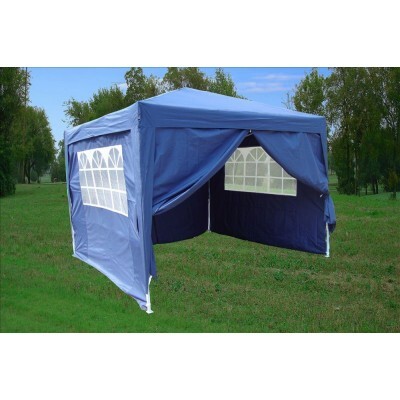 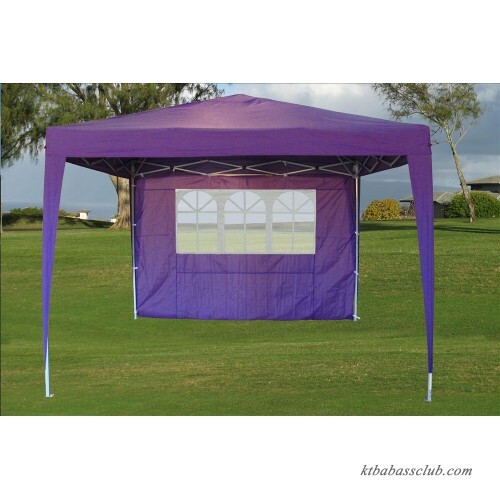 This pop up tent - CS series comes in a complete package with a steel frame, a top cover, 4 sidewalls, ground pegs, and a storage bag. 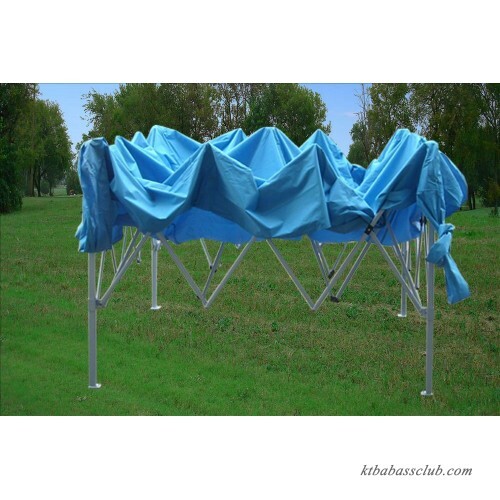 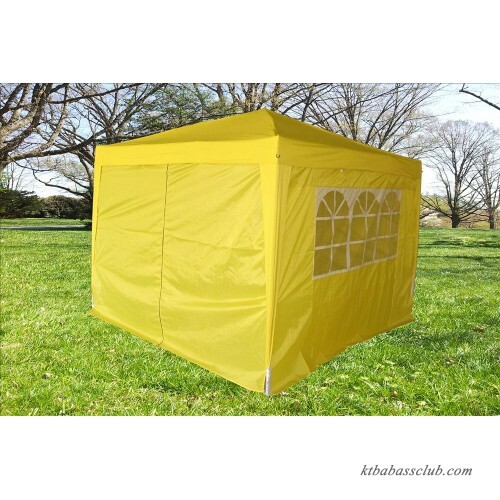 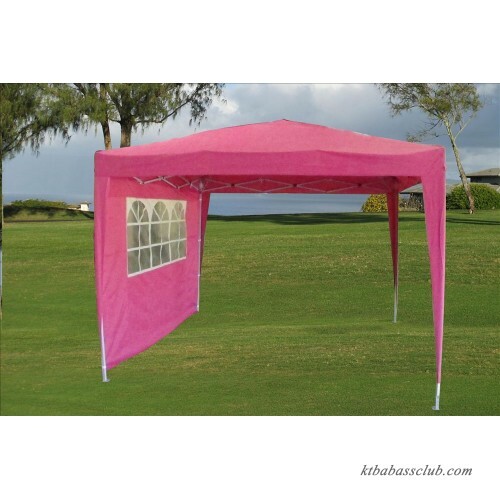 It provides 100 sq ft. of shade, large enough to cover up to sixteen adults. 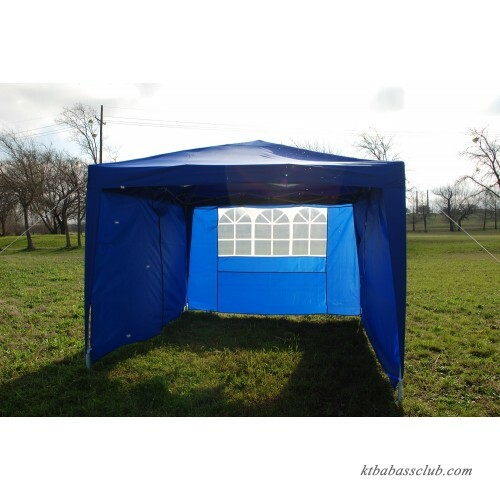 It can be quickly erected by two people without using any tools. 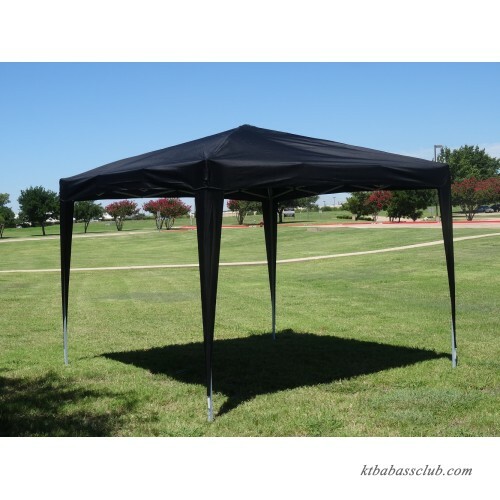 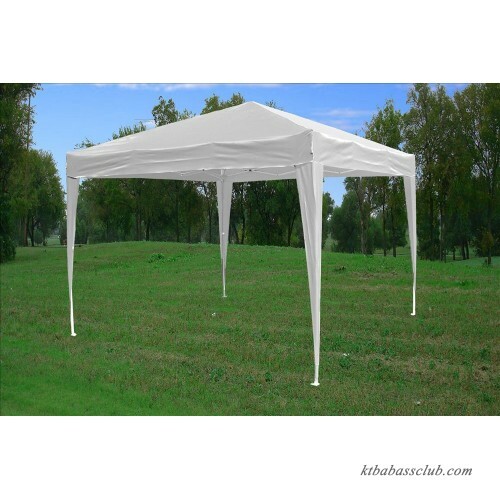 Perfect for small parties, picnics, outdoor events, etc. 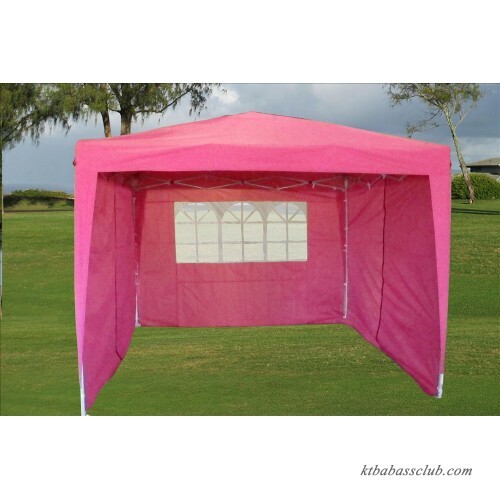 Velcro strips secure the sidewalls to the top cover. 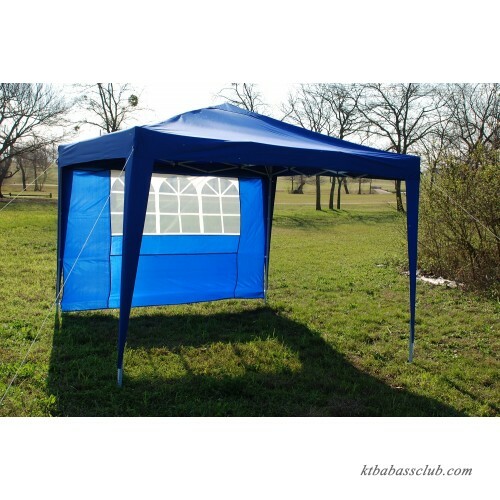 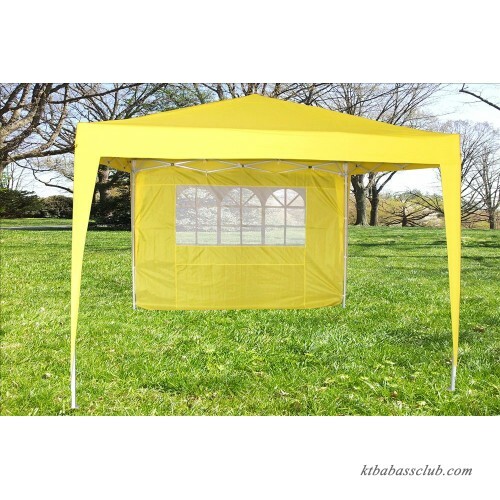 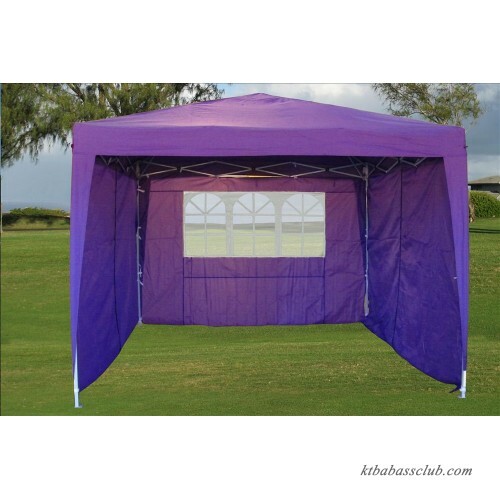 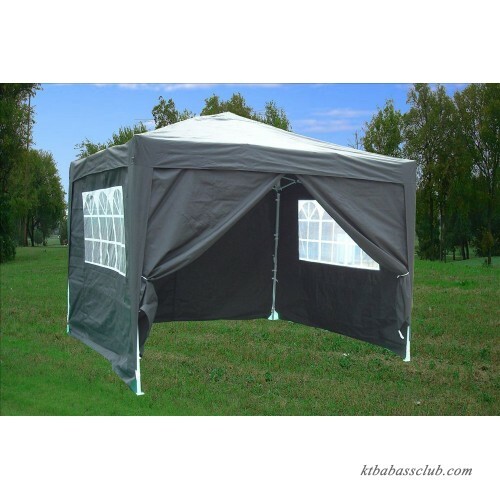 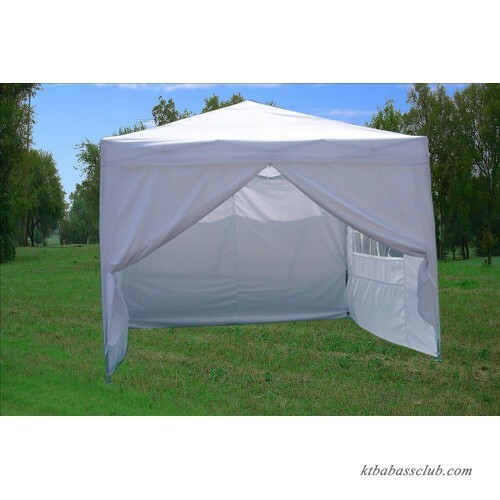 Sidewalls also have Velcro to completely close the canopy at the corner post.